Detectives were scouring the area and checking surveillance video for clues. 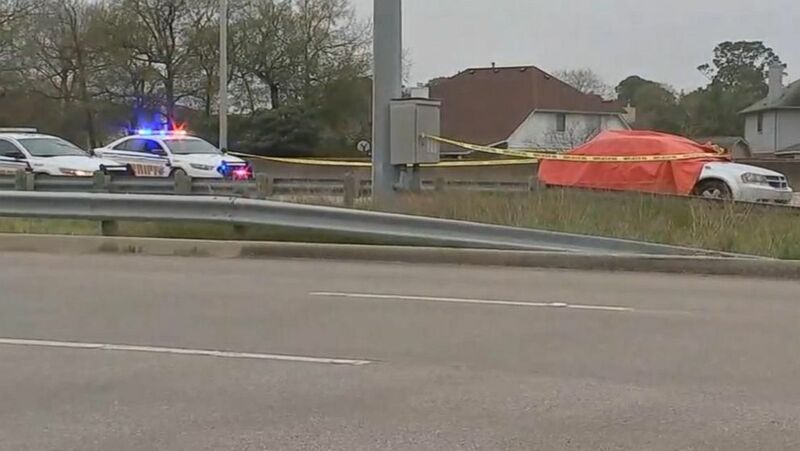 Authorities are searching for a gunman after a 7-year-old girl was shot dead in Houston on Sunday as the girl sat in her car with her mother and three other children. Jazmine Barnes was killed when the unknown suspect pulled up next to her mother's car at about 7 a.m. and began shooting into the car for an unknown reason, Harris County Sheriff Ed Gonzalez tweeted. Jazmine's mother, 30-year-old LaPorsha Washington, was shot and wounded, Gonzalez said. 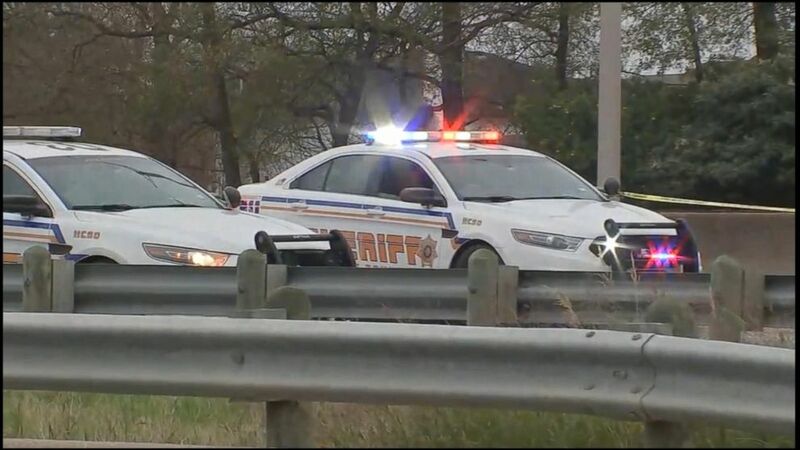 (KTRK) Authorities are investigating a shooting in Houston, Texas, that left a girl dead, Dec. 30, 2018. Two teenagers and a younger girl were also in Washington's car, Gonzalez said. The younger girl suffered glass fragment injuries and the teens weren't hurt, but they were "shaken" and "devastated," said Jesse Razo, a major with the sheriff's office. "Please keep this family in your prayers," Gonzalez tweeted Sunday night. "A total of 5 occupants in the car witnessed this innocent child, their loved one, shot and killed before their eyes. So senseless. It’s never easy, and extra hard during the holiday season." Please keep this family in your prayers. A total of 5 occupants in the car witnessed this innocent child, their loved one, shot and killed before their eyes. So senseless. It’s never easy, and extra hard during the holiday season. The suspect, who is still at large, "is considered armed and dangerous," Razo told reporters. We're going to use all resources available to bring this killer to justice. The motive for the shooting was not immediately clear. Homicide detectives were scouring the area and checking surveillance video for clues. "We're going to use all resources available to bring this killer to justice," Razo said. He urged the suspect to surrender. "Because we will be looking for you, we will locate you, we will find you," Razo said. The suspect was wearing a red hoodie and fled in a red pickup truck with no plates, officials said. He was described as being in his 40s and having a beard, Razo said. The sheriff's office urged anyone with information to call 911, tweet at @CrimeStopHOU or call 713-222-TIPS. Editors Note: A previous version of this article stated that Jazmine Barnes was killed while her family was stopped in a Walmart parking lot. The article has since been updated.